Music festival season is officially here! While Coachella came to an end last weekend, there are still a number of worthwhile festivals to attend this summer! Here are a few we've got on our radar. 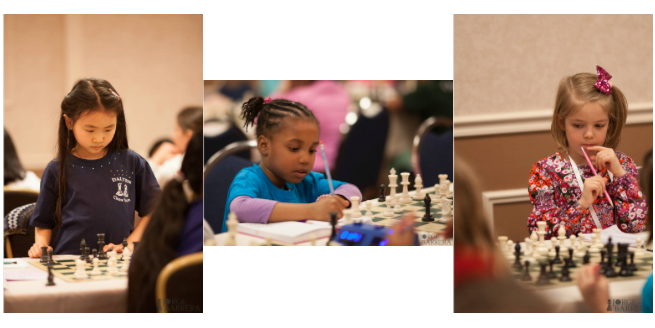 The 12th Annual KCF All-Girls National Chess Championships are being held this weekend. The best news is that 345 girls have already registered for this event, breaking last years previous record high of 322! Why care? Because chess, more than almost any other activity, teaches higher level thinking skills, such as the ability to visualize, analyze, and think critically. And that’s a set of skills we want every girl to own.